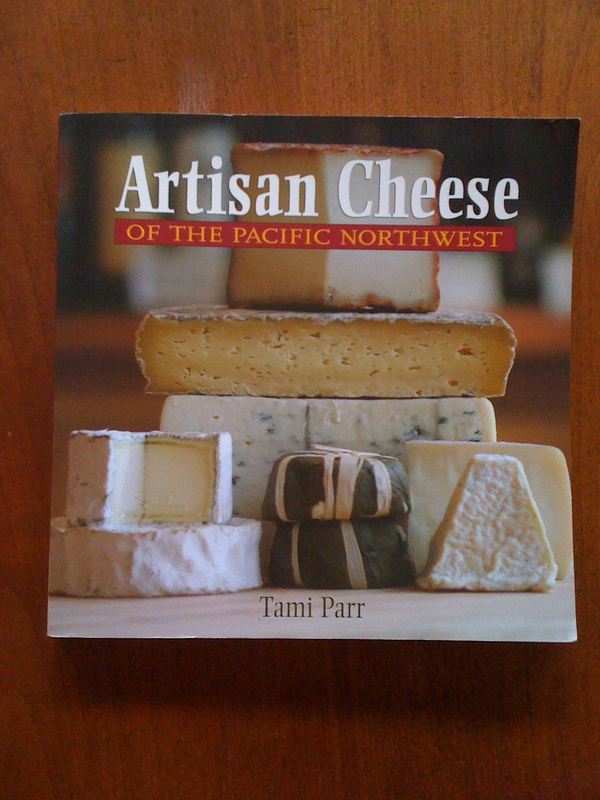 Organized by state and region, this handy compendium showcases twenty cheesemakers from across the Pacific Northwest–the styles of cheese they produce, their visiting hours and a ddress, even what their label looks like. The brief writeup (usually only two pages) gives you a snapshot of the history of each business and introduces you to the cheesemakers themselves–the artisans and their families whose labor and skill create these beautiful products. The book ends with several very useful appendices about cheese.